This sale starts today! So many great deals! BOGO – Back to school backpacks – Buy 1 Get the next one at 1/2 off! Great deal if you a few kiddos or need a lunch bag as well. Other items are BOGO as well – enjoy! See the selection here. See all their deals here. 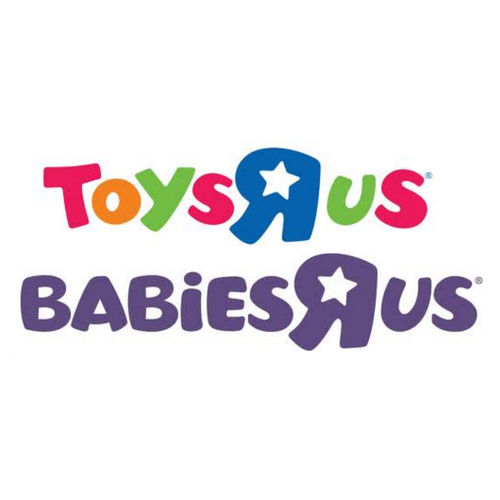 View all the Babies R Us sale here.